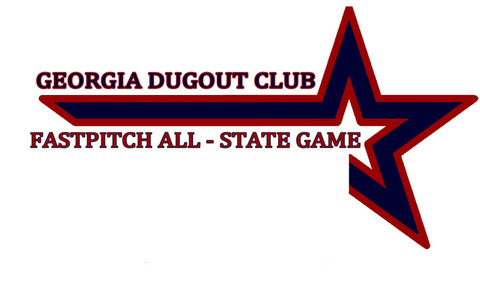 ﻿﻿Once again the GADC will sponsor the 2016 GADC All-State games on November 12th-13th. 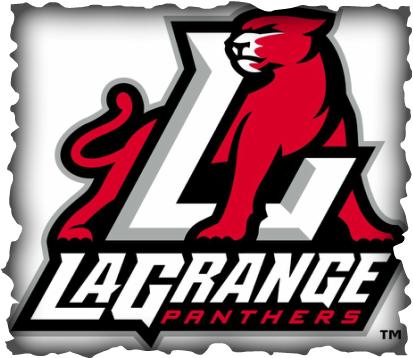 This year we are excited about the opportunity to pair up with LaGrange College as a host site for the All-State game. Last year’s All-State games were a huge success for all the young ladies involved and we hope to duplicate that success this year. HOME OF THE 2015 GADC ALL-STATE GAMES! What all clothing (semi-formal, casual, etc.) should girls need to bring for banquet? Will they get opportunity to go back to their room to shower and get dressed for 7:30pm banquet after 5:30pm game is over? What time does breakfast open on Sunday morning or is breakfast served at a specific time for players? Is it in dining hall or down in lobby area? 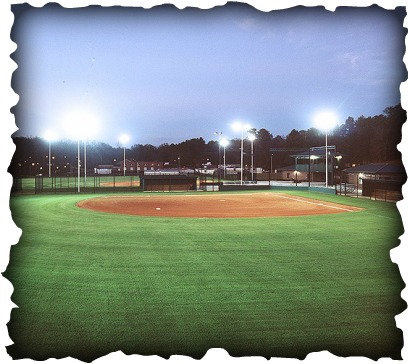 What time do players need to be at field on Saturday afternoon for their 5:30pmgame and on Sunday morning for their 9am game (for region 6/8 and 2/4? How long are games? Time limit or certain amount of innings? Is there a lights out policy in place for the players on Saturday night? If so, what is it? What is exactly the skills competition? How do they sign up for that? On Sunday we will have a home run derby, competition for infield, outfield, pitchers and slappers. The coaches will decide who you want to compete and when we get there we will have a sheet for you to fill out which players will compete.